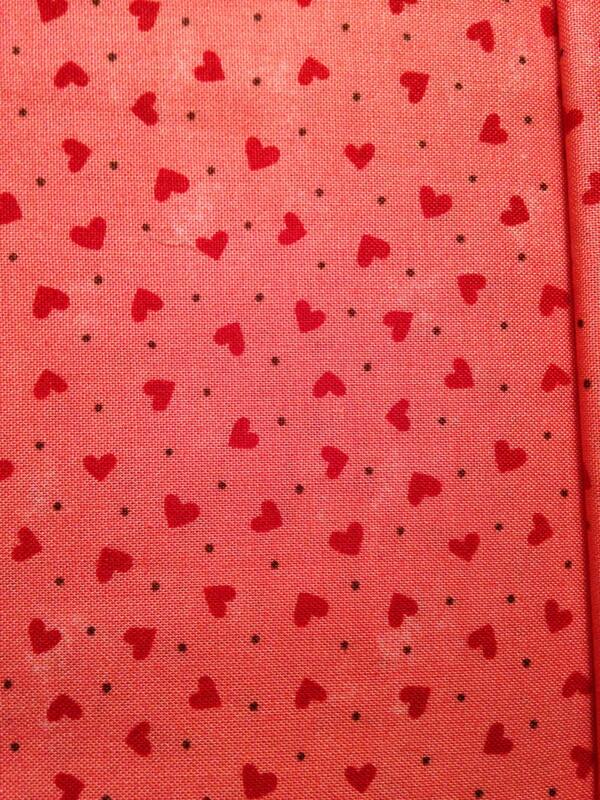 project or fun quilt! 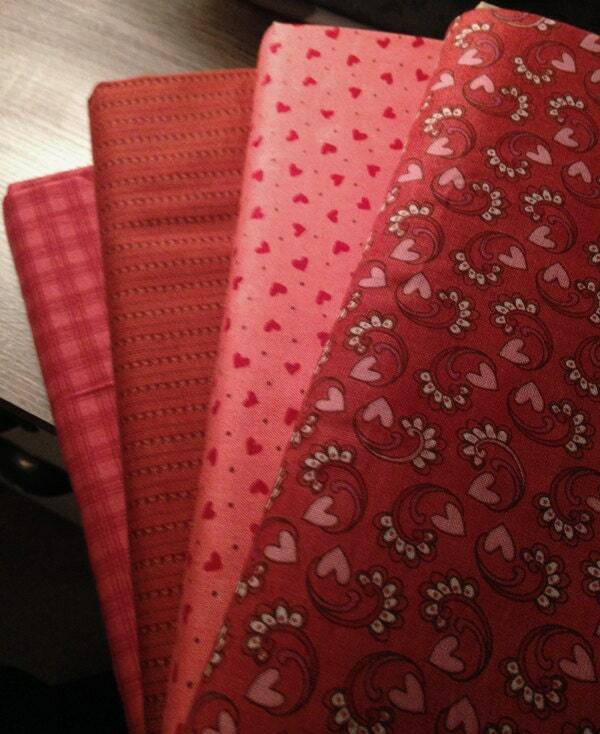 Lots of Pink, Red and Hearts with these fabrics! 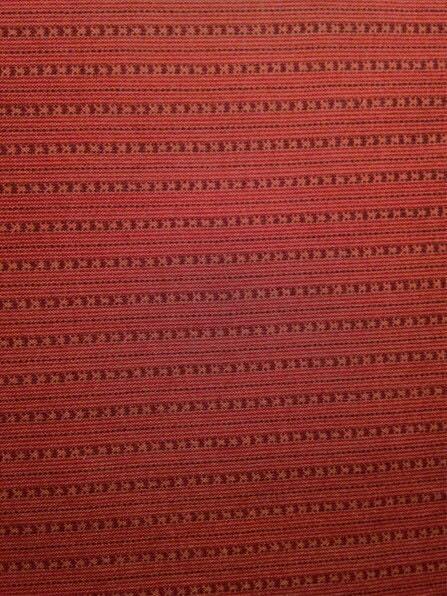 Fabric is from Moda or Lecien and have since been retired. 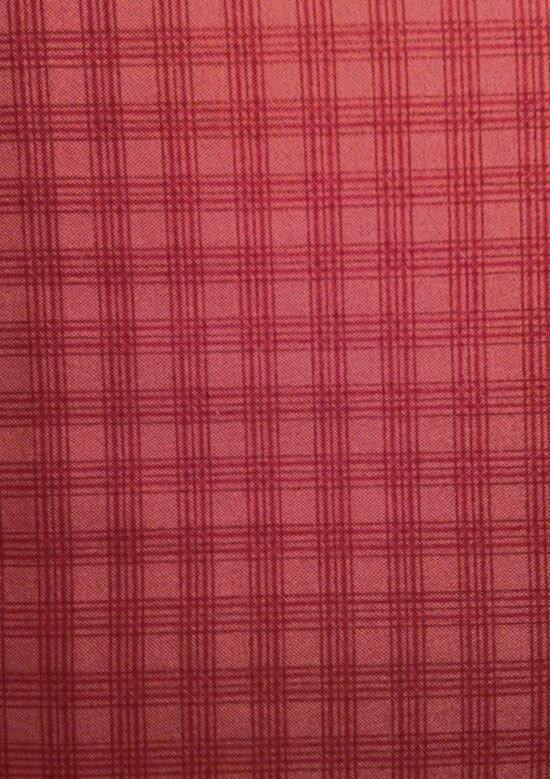 Light Red with dotted lines. 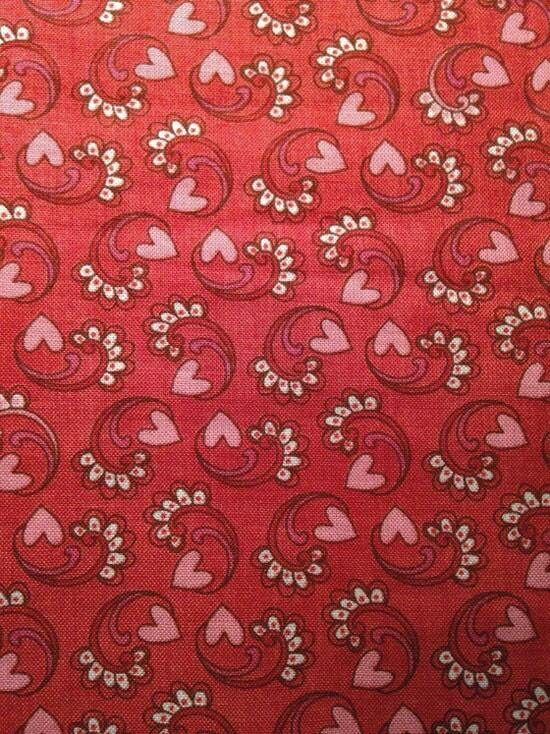 This fabric is 100% cotton, 44" wide 1 YARD piece from a new bolt.